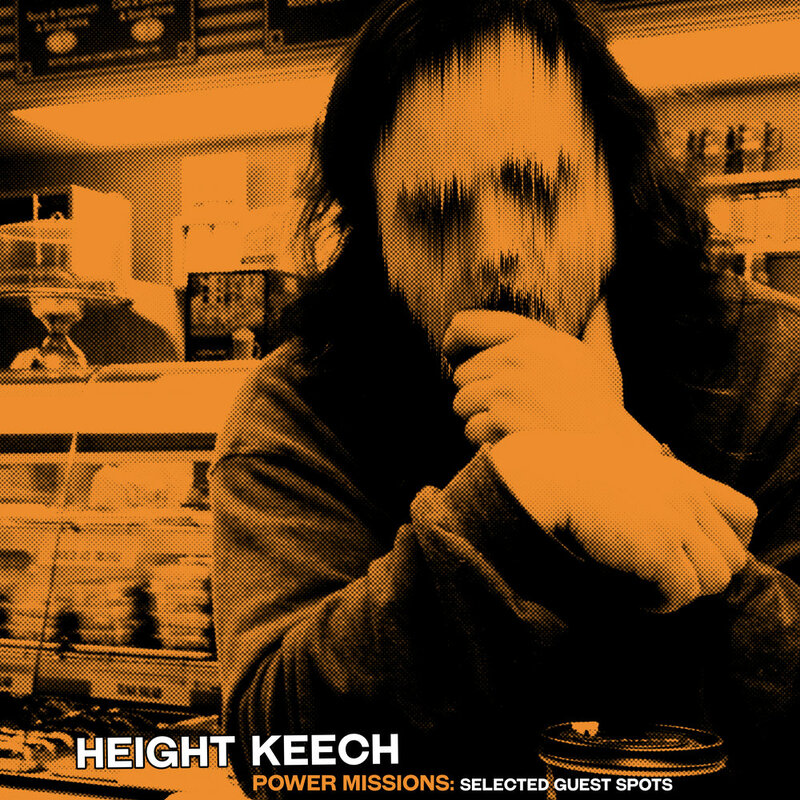 Power Missions is a collection of Height guest spots. It's out today, strictly via bandcamp. This album features Height collaborations with Mickey Free, Tobacco, PT Burnem, Cex, Jumbled, King Rhythm, Emceein' Eye, AK Slaughter and Drew Scott.